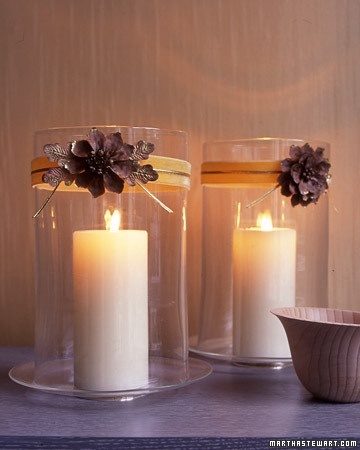 What makes the wedding ambiance? 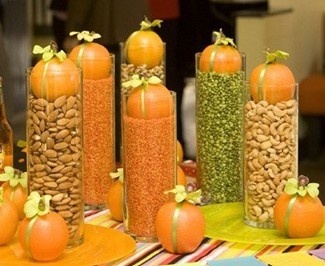 The right wedding reception centerpieces! 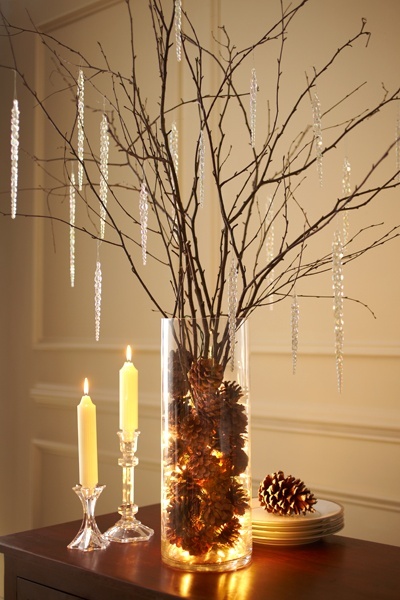 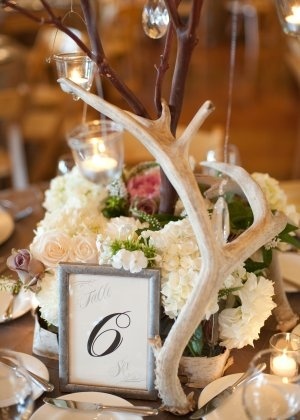 Centerpieces at wedding receptions create the mood and theme of the wedding. 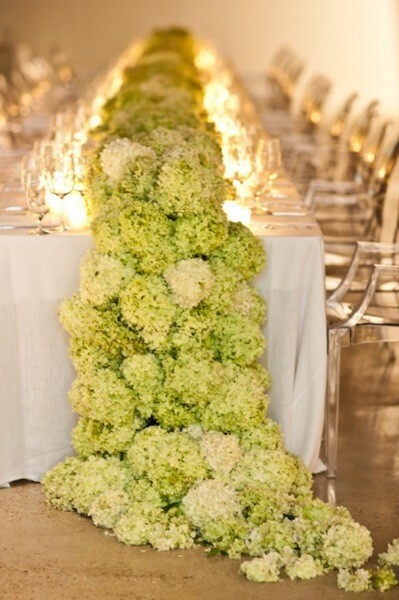 That’s the reason why choosing the centerpiece to be placed on your reception tables should take your time and a portion of your wedding budget.